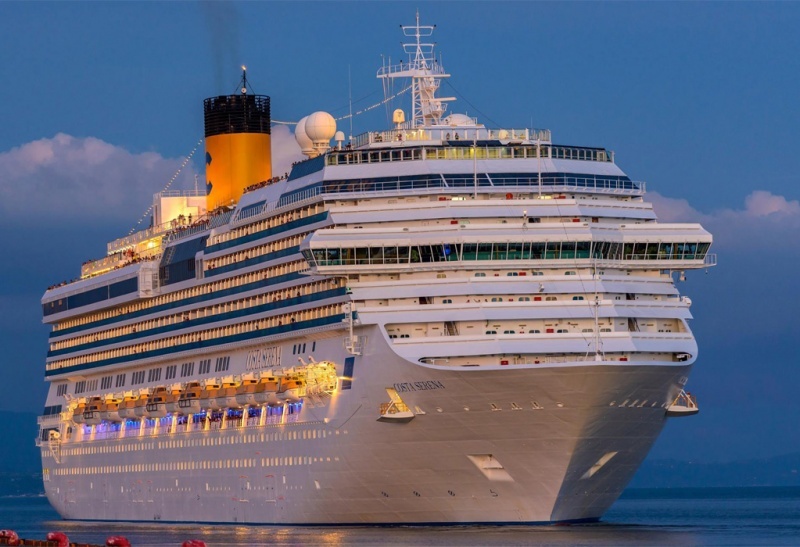 “The bottom line is things are stronger for sure that they were last year at this time,” said Arnold Donald, president and CEO of Carnival Corporation, touching on China on the company’s Monday morning second quarter earnings call. Donald said he still believes China will eventually be the largest cruise market in the world and putting in new hardware (ships) still made sense. “The market there is very large in terms of overall travel, both from cities in China and, of course, as a huge potential source market for fly/cruise all over the world,” Donald said. “In terms of the distribution system itself, yes, we’ve moved from full-ship charters primarily now to group sales and partial ship charters,” he continued. “We’ve added a large number of additional distributors. All of that kind of de-risks things a bit from being overly concentrated and what, in effect, today is still pretty much a B2B market. The direct sales component is slowly growing a bit there. There’s an opportunity to grow that over time. But a timeline in China, we’ll see. It’s a small market. “I don’t see a dramatic increase in per cent of total capacity in the short term there. And the reason is not so much because of China, but because of the demand everywhere else in the world. And then as I mentioned, there are large addressable markets everywhere in the world that are under-penetrated, including the United States. “And so it looks positive for the year on a relative basis so far. But China’s China, and we have to see how things play out for the full year,” Donald said. Travel to Korea is still unofficially restricted, and Donald said if that opens up, it could help the situation. Two European businessmen created two different cruise lines in the 1990s. Both have been successful in their own terms, but one formula for success has a lot more scale than the other one. The two lines are Silversea Cruises and MSC Cruises. Silversea was formed in 1994 by building two new ships straight out of the gate for the luxury market. It was marketed primarily, if not exclusively, in North America. MSC took a different route. Created from the leftovers of the Lauro Lines in 1995, MSC operated used, some would say very used, tonnage. Like Carnival Cruise Line, it deployed its older ships to cater to the mass market. It was marketed primarily to Europeans, with a few winter itineraries in the Caribbean. Silversea’s first newly built ship, the Silver Cloud, was a thing of beauty. It was instantly competitive with other luxury vessels. MSC’s first newly built ship didn’t arrive until a decade after the Silver Cloud was delivered and it was a takeover of an option that couldn’t be exercised by the Greek line Festival Cruises when it went into bankruptcy. Since launching, Silversea has acquired a fleet of nine ships, with two more vessels on order. 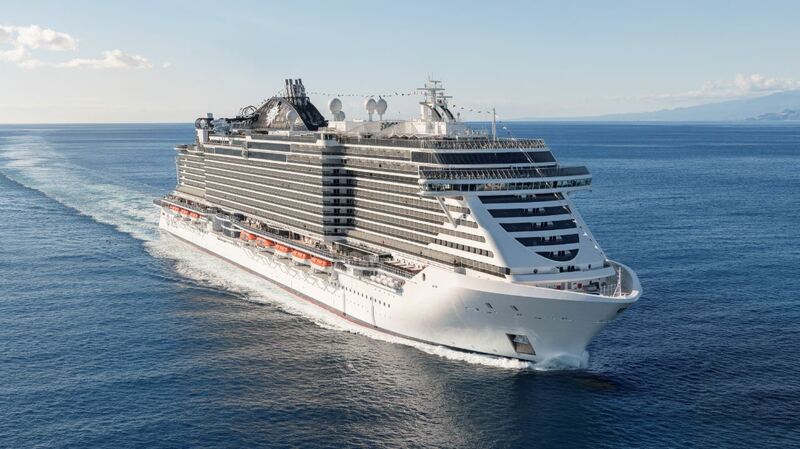 With the delivery of the MSC Seaview, MSC has 15 ships in its fleet, with another nine on order through 2026. Last week, Silversea and Royal Caribbean announced an agreement in which Royal will get a 67% equity stake for $1 billion. Silversea gives up its autonomy as a private company in exchange for continued growth and investment in its brand. MSC is investing in its own future with a $10.5 billion newbuild program, and its autonomy is not in doubt. MSC took a slower, less glamorous route to success but in the end, it is the company that stands independent. Two major differences steered MSC and Silversea towards different outcomes. The first is that MSC Cruises was a side project for MSC chairman Gianluigi Aponte, whose main business, container shipping, made it easier to secure the financing that kept MSC’s order book growing. The second is that MSC operates in the low-price, high-profit segment of the cruise business. Catering to the mass market may not be where the glamour is, but it is where the money is. The finances of both MSC and Silversea are private, so it is perhaps unfair to say one is more profitable than the other.